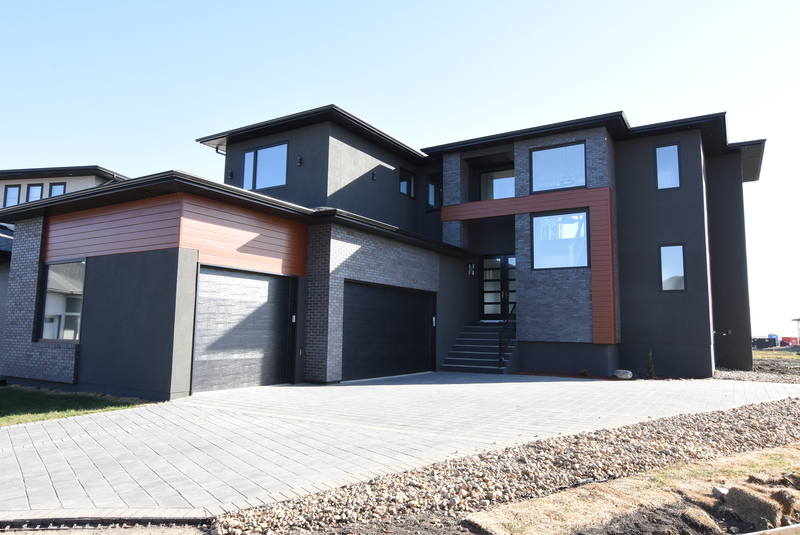 Ultima Homes is inviting everyone to attend the launch of the finest show home in The Creeks Regina! 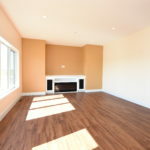 Out of all the show homes in Regina, this is one show home launch that you don’t want to miss! This 2,860 SqFt masterpiece will take your breath away.